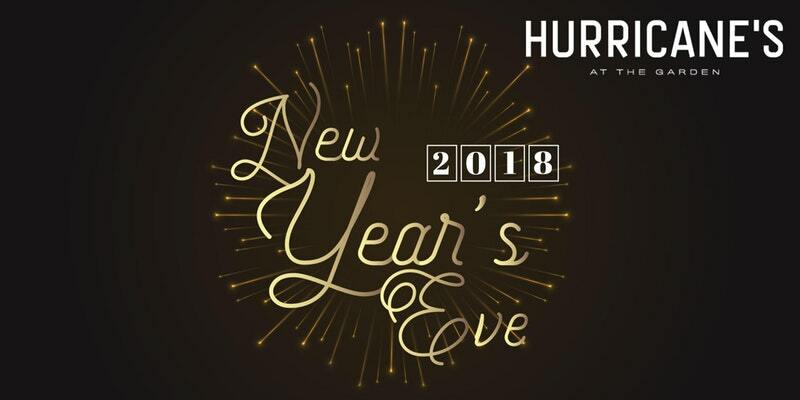 New Year's Eve 2018 at Hurricane's! Toast to 2018 with the biggest party of the year! Dress to impress and dance the night away with Hurricane’s DJ, and celebrate the new year with a complimentary champagne toast. Doors are open 8:30-9:30pm. Tickets are available through Eventbrite - $25 until December 22, $35 after. 21+ with valid ID. #BeSocial & brunch your way through your FIRST hangover of 2018!